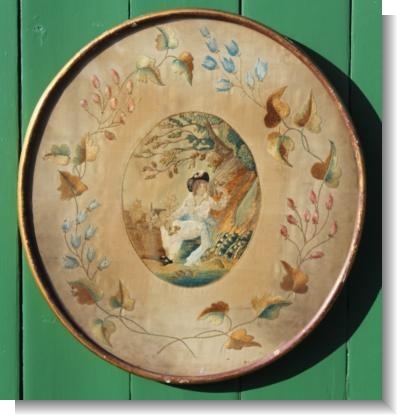 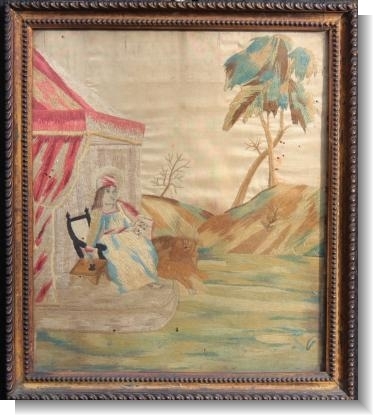 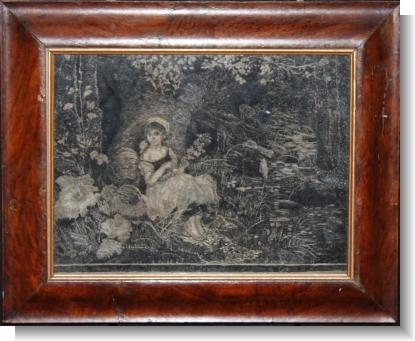 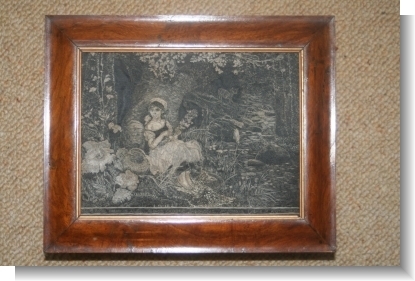 GEORGE III OVAL SILK PICTURE. 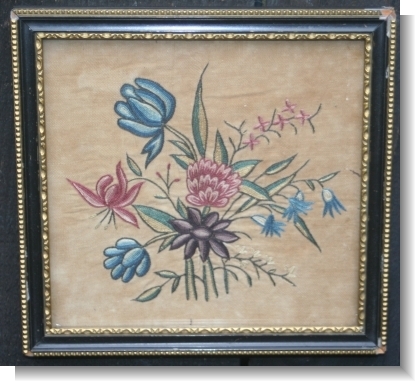 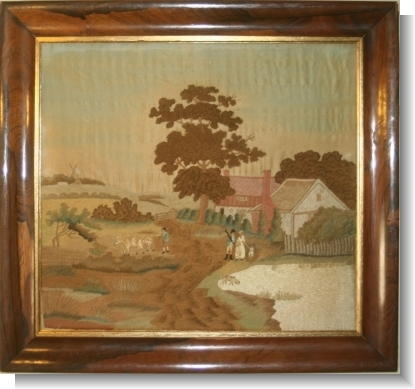 1886 SILK SAMPLER .M.KACHKE, UKRAINE. 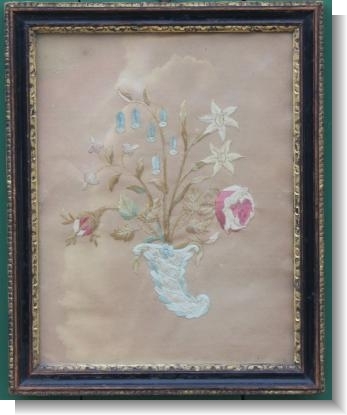 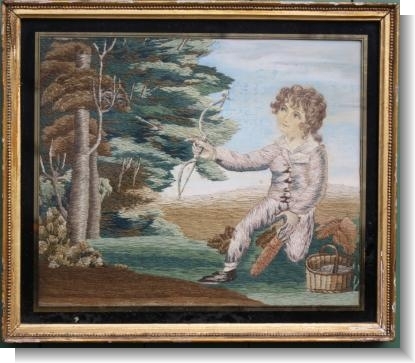 SILK NEEDLEWORK on PAPER byHARRIET SOPHIA BETTY PAYNE 1814-68.